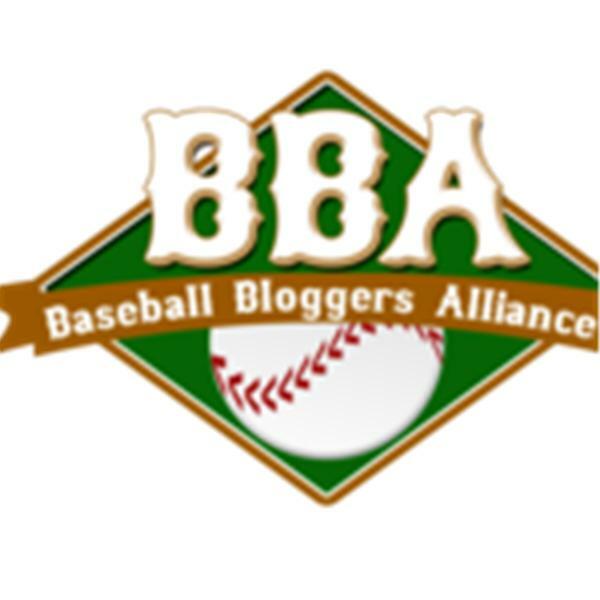 This week's show will be hosted by Peter Schiller from BaseballReflections.com along with co-hosts Kenn Olson from Going Yard & professional (woman) umpire Perry Lee Barber! We will be discussing women in baseball (playing, umpiring, etc. ), free agents, new managers & more!